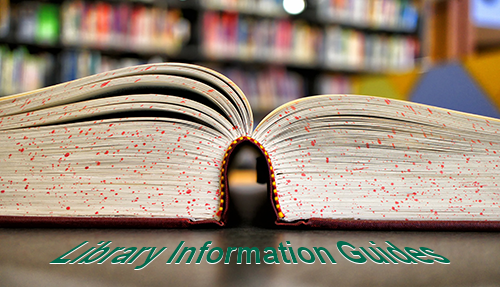 The Ivy Tech Fort Wayne Library has many different hand-outs and instruction sheets that will help you use the resources we have available. We have printed versions of each of these hand-outs, however, we realize that many people like to have a digital resource as well, and the web format allows us to go into much more detail when explaining our resources. 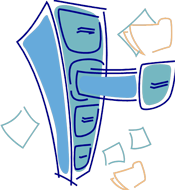 Consider this LibGuide to be your Virtual Folder - it's a resource you can use to look up information on any of our search tools, databases, reference pages, or whatever else you might come across. We've sorted our guides into tabs, so that you can look at resources grouped by subject, and we've provided an easy way to browse all of the subjects covered over to the left of this page. On each page, you'll find instructions, tips, and links to more information. We've also provided a downloadable Quick Reference Guide which you can save, or if you choose, print out. Some pages even have videos to help with the instructions. 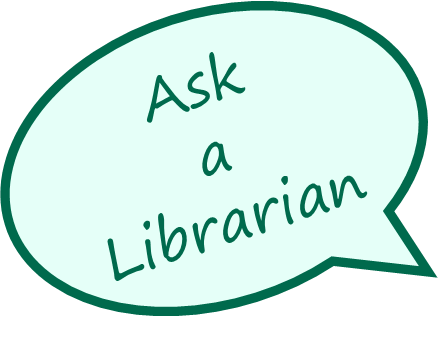 Of course, if you have questions, you can always Ask-A-Librarian online - look for the Need Help? box on each page - or come into the Library for some one-on-one assistance.